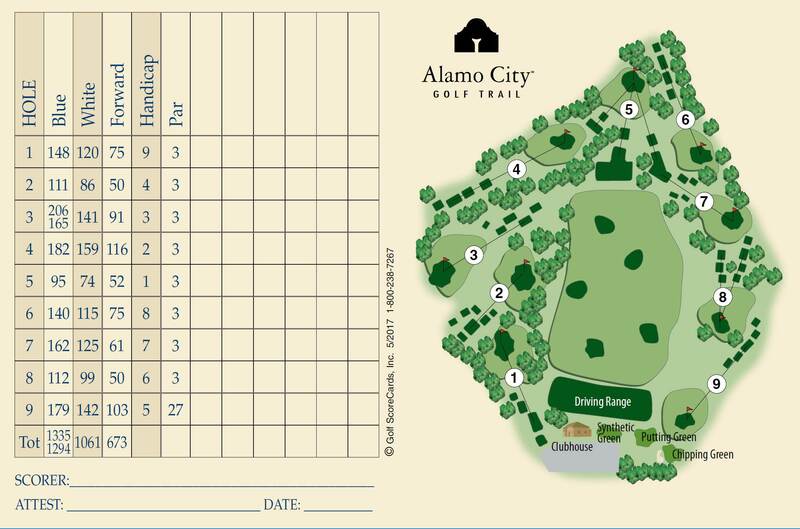 Tee Times – San Pedro Driving Range & Par 3 – San Antonio, TX. The new Par 3 Course at San Pedro is now open. Click the Book Now button to reserve your tee time! Click Here to view and book tee times on the Simulator at San Pedro.